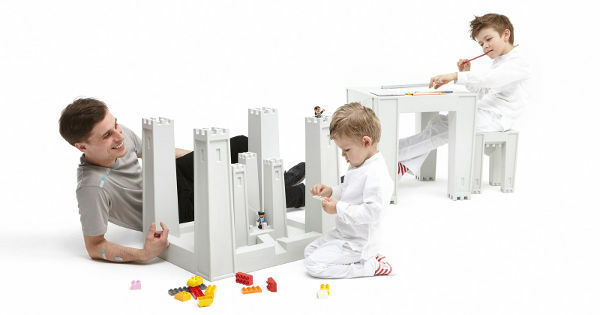 Here’s a piece of children’s furniture turning every preconceived notion about children’s desks on its head – literally. Children’s furniture is all about serviceability and adaptability, because we don’t want to fork out a ton of cash for something we only use for a short period of time. So when something can tick a couple of boxes, we’re right on board! The TOG Castable Children’s Desk really captures the thinking of children – turning an everyday object into a plaything. It works as a traditional desk when upright – or it can also be a fortress to hide under. And when flipped it becomes a castle. Just add your own knights and you’re set. 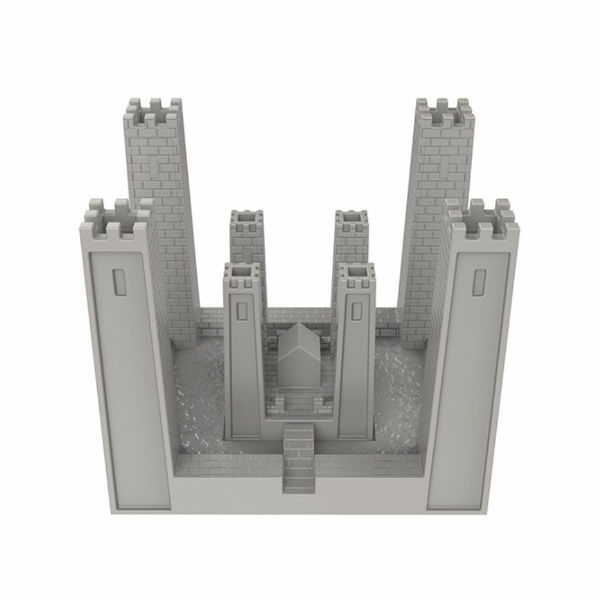 The stool that comes with the desk becomes the centre of the castle, with the moat surrounding those main turrets. The desk is available from Made In Design for £355, plus postage to Australia.